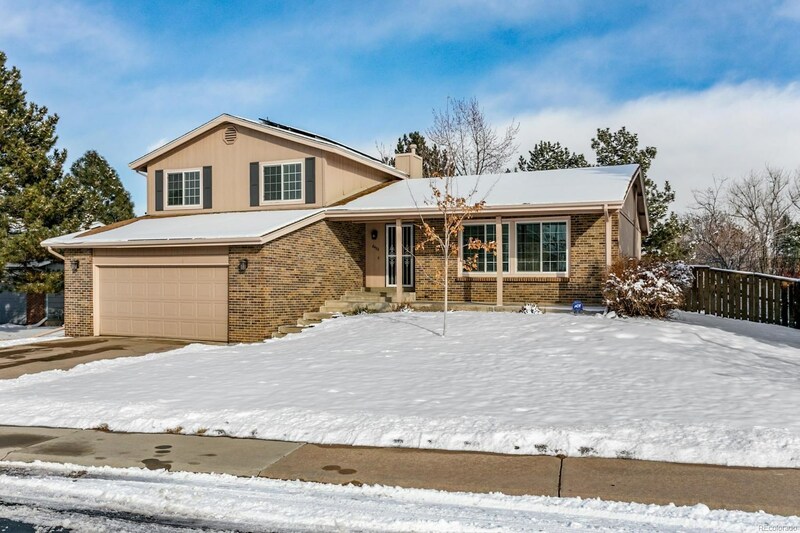 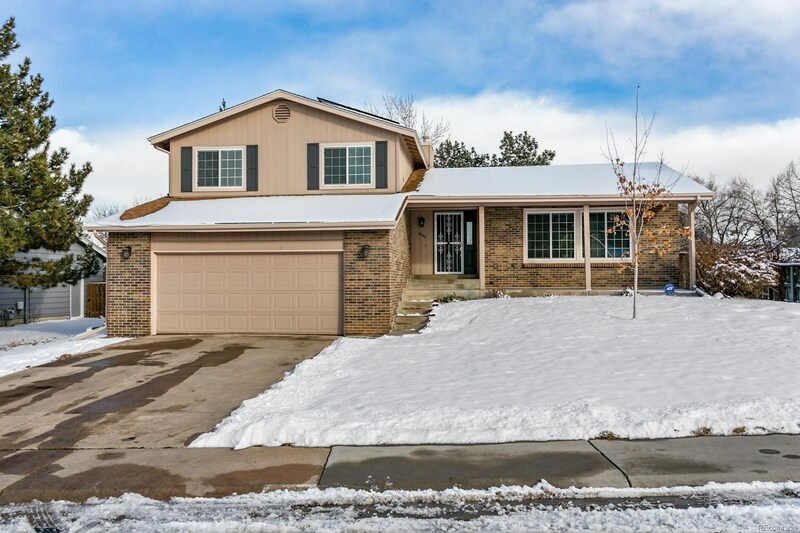 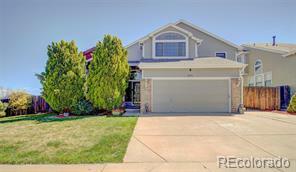 Beautiful Highlands Ranch Home Boasting An Open Floor Plan and Totally Remodeled Kitchen in Desirable Northridge area of HR. 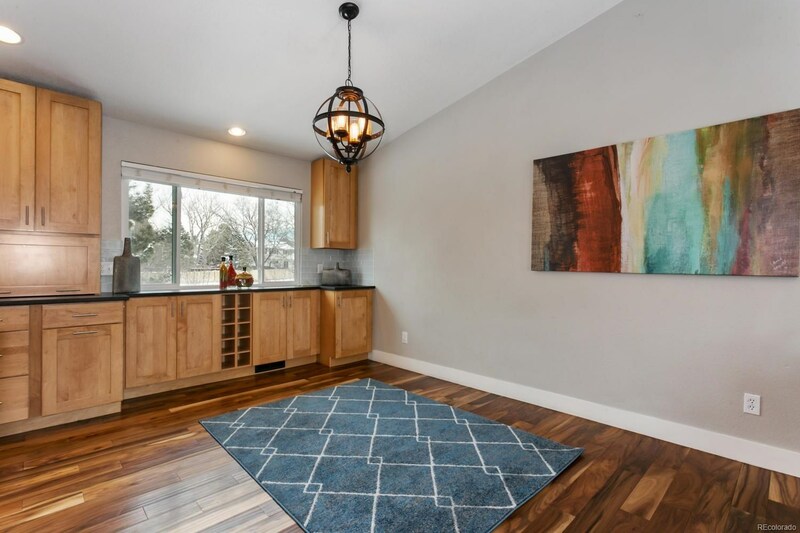 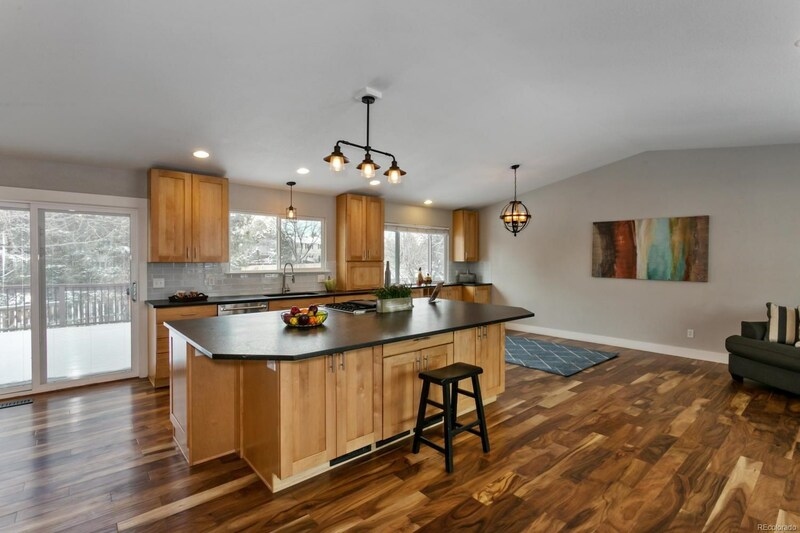 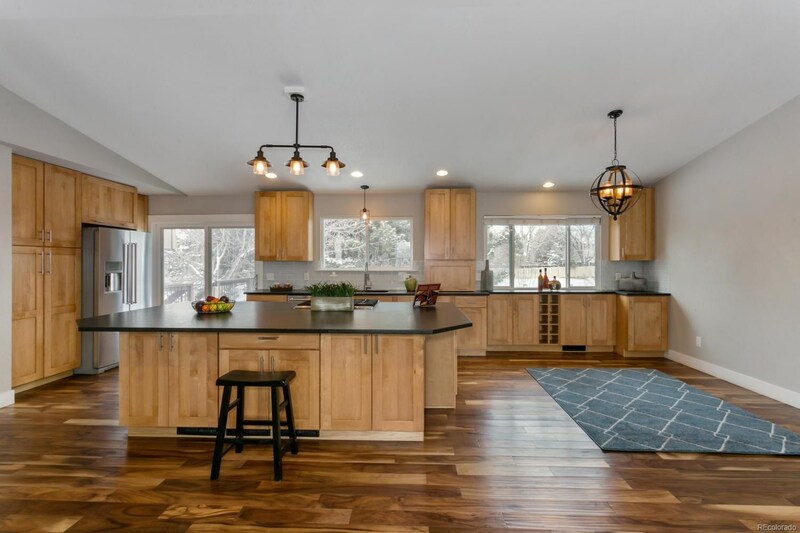 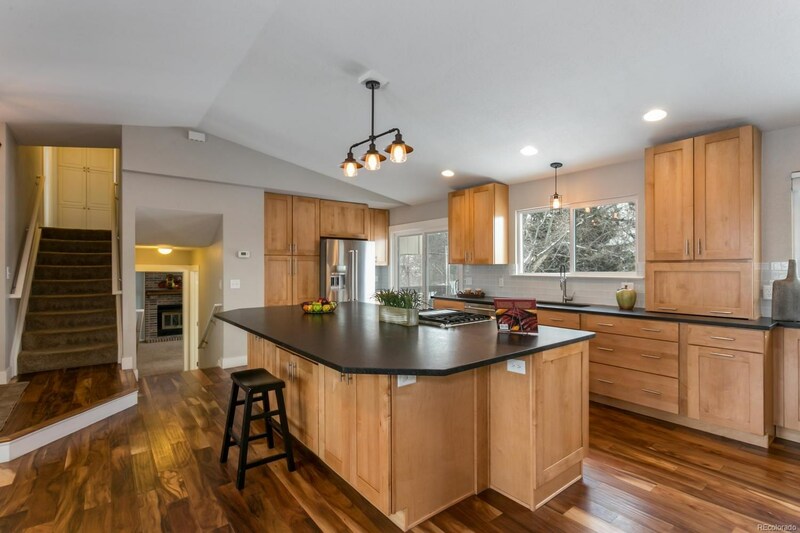 The kitchen doesn't disappoint w/ plenty of style and functionality and includes Custom Shaker Style Maple Cabs, Large Slab Honed Leathered Granite Counters and Spacious Center Island, S/S Kitchen Aid Appliances w/ Gas Cooktop, Subway Glass Tile Backsplash and Plenty More. 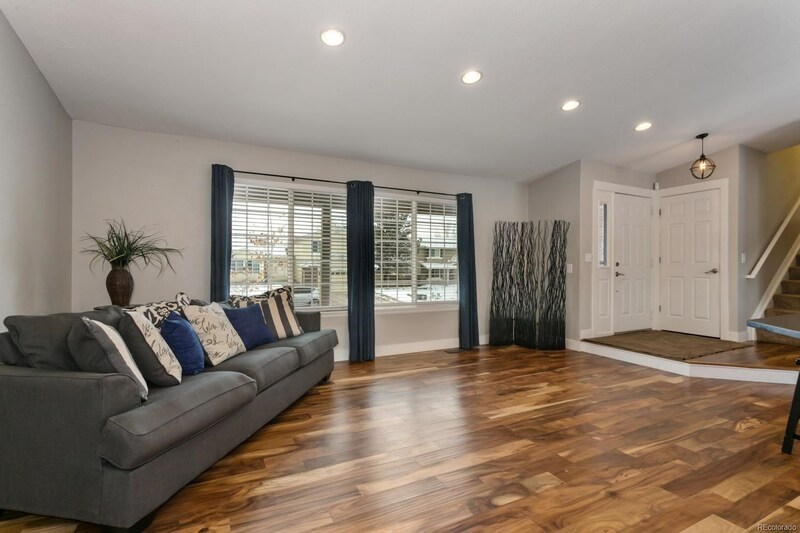 The nearby great room concept makes for a perfect living space and an entertainer's dream. 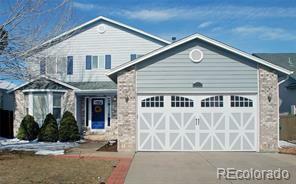 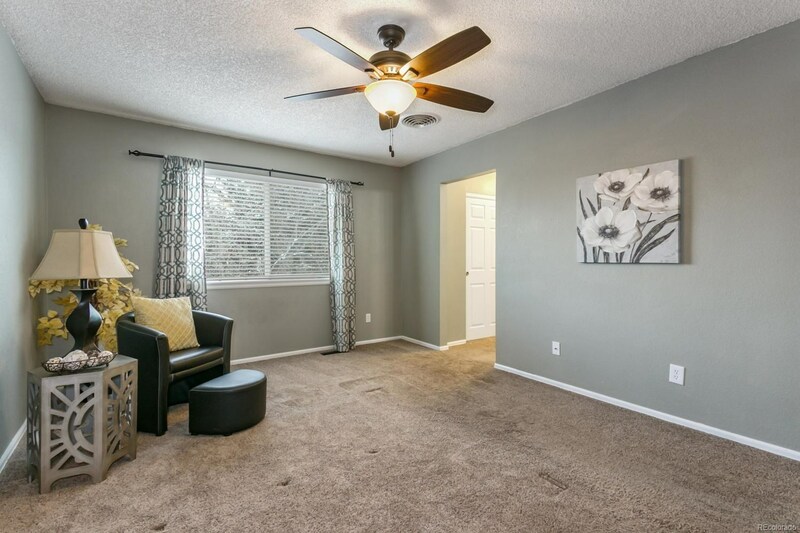 Gleaming Hardwood Floors, Newer Double Paned Windows throughout and Slider Doors. 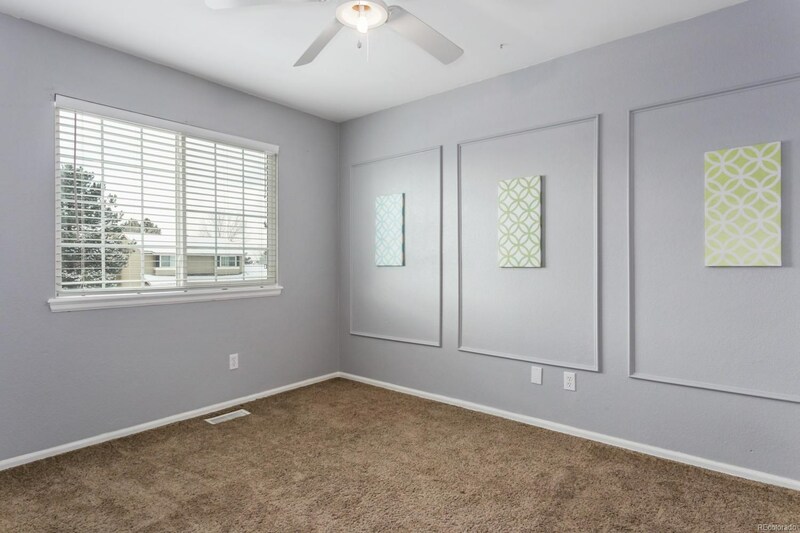 5" Wood Baseboards and Trim. 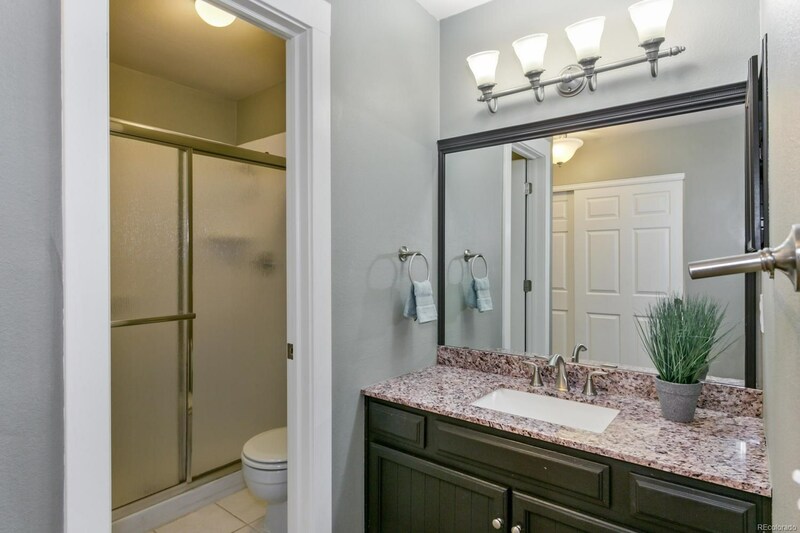 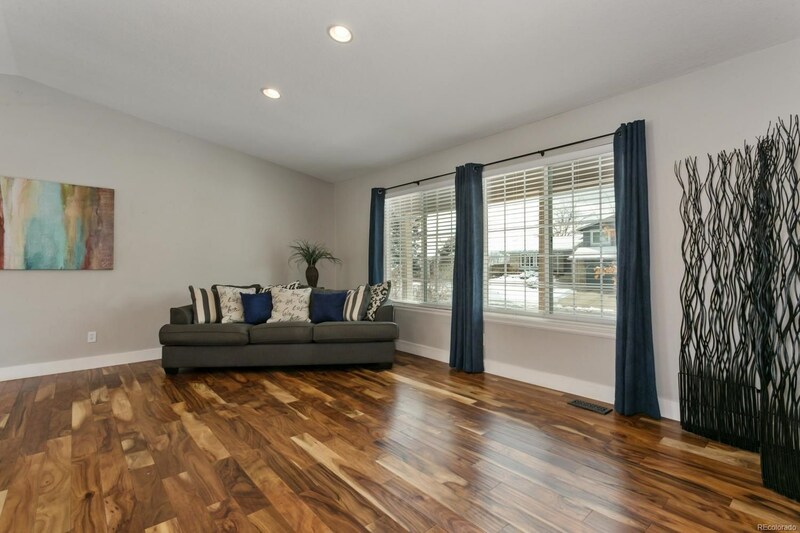 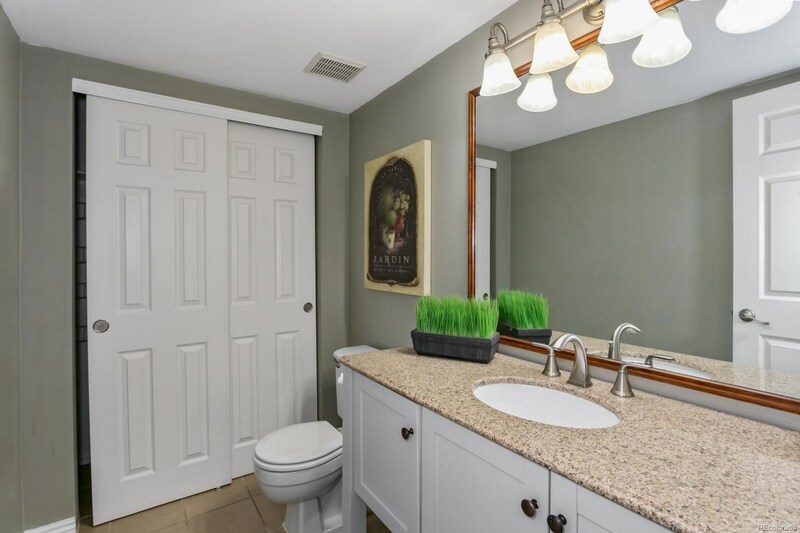 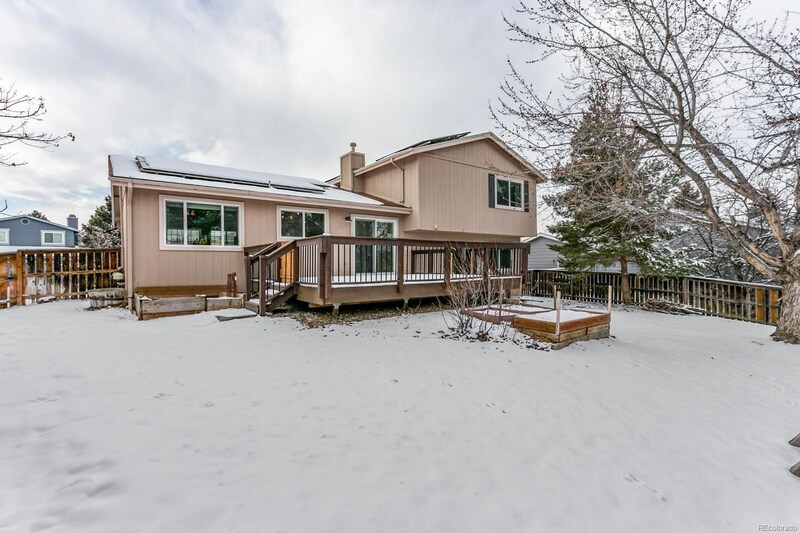 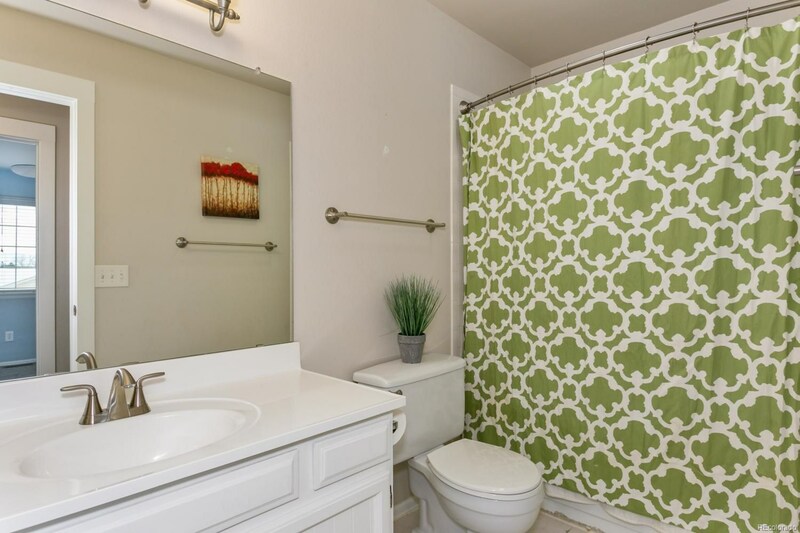 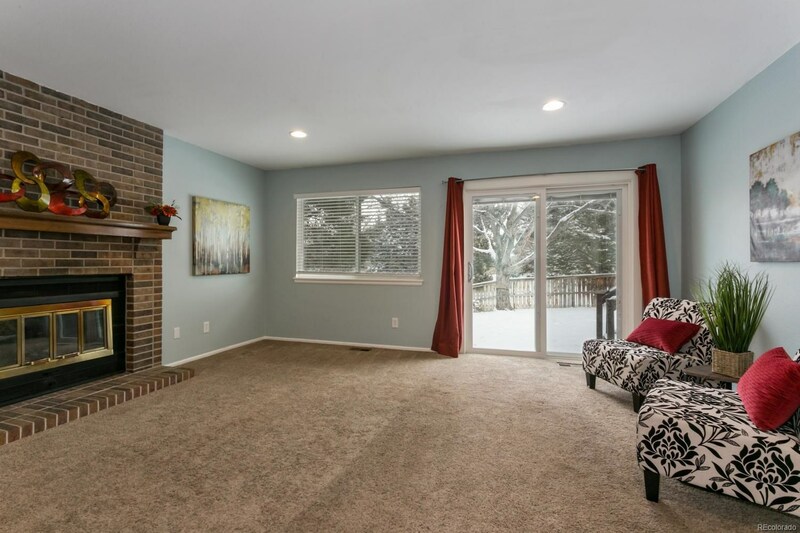 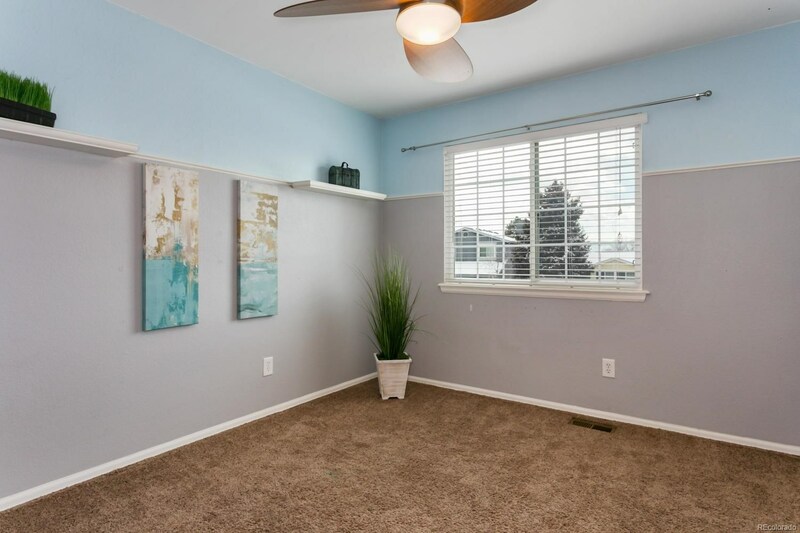 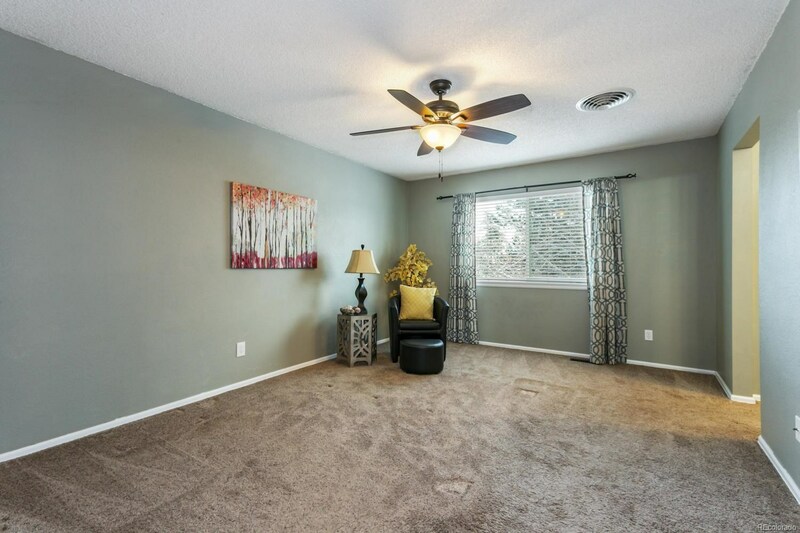 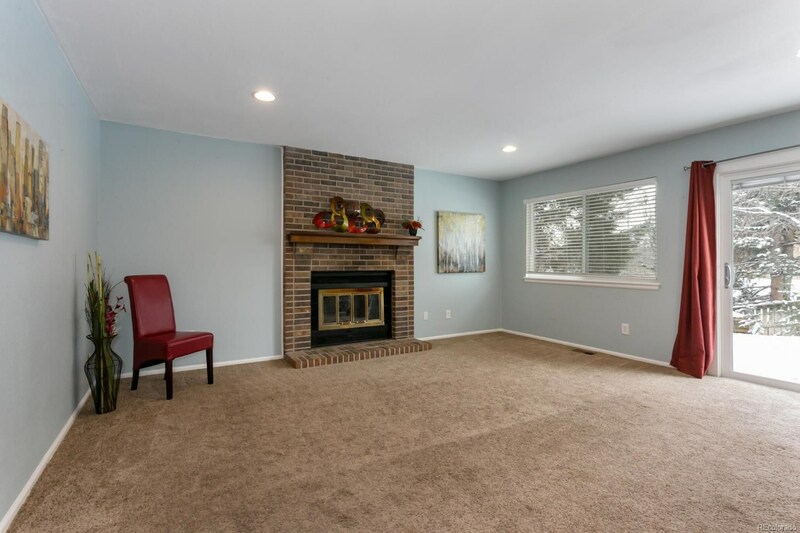 Step Down to Cozy Family Room w/ Fireplace and nearby updated bathroom. 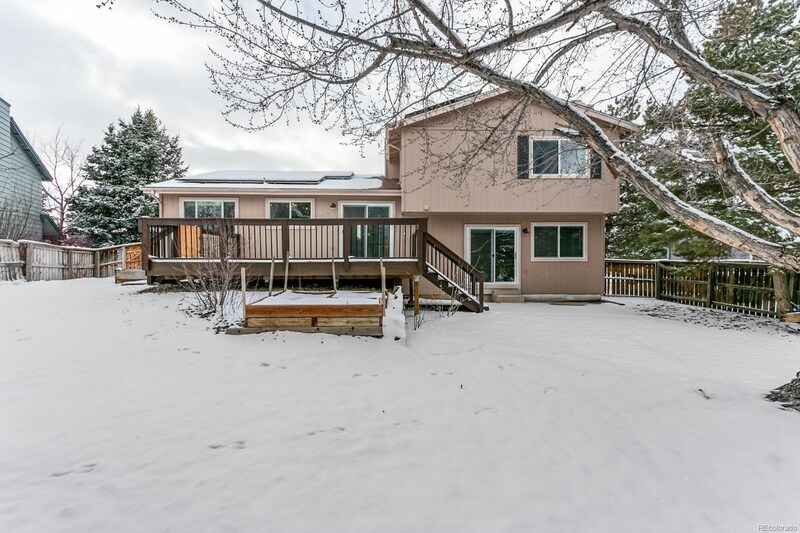 Maintenance free deck is double the size of a normal deck (20'x19') and permitted to hold a hot tub. 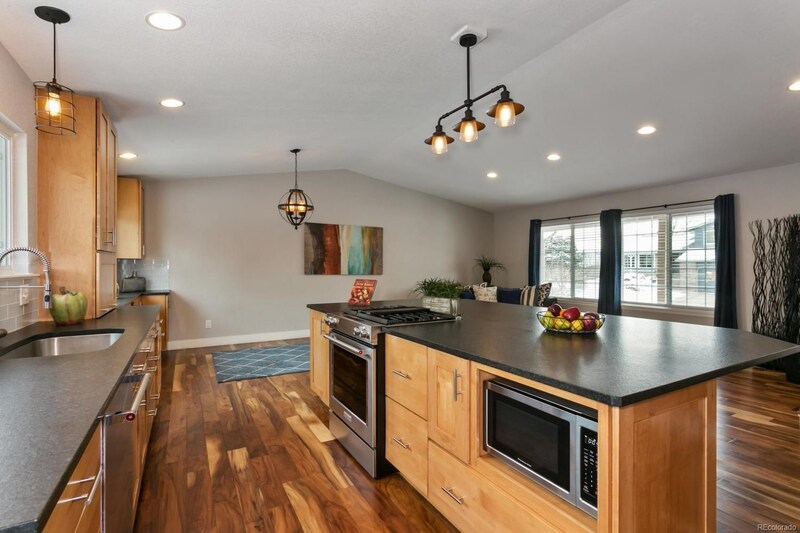 Home is outfitted w/ Solar-All paid for and included in sale-No lease to assume, just the benefits of low electric utilities, this is a value added feature that benefits this home's next owner for decades to come.